Help your body to recover after your regular workout routine with this functional, delicious smoothie. After exercising, your body needs to rehydrate, rebuild muscles, and replenish energy levels. This post-workout smoothie accomplishes each of these steps, whether you just went for a run, tried out CrossFit, or hit the bike trail. After a workout, your smoothie should contain protein and carbs, and at the same time be free of any fats. Coconut milk and dairy milk are not suggested because of their higher fat content. The smoothie should also be easy to digest, so that the body can process and absorb the nutrients properly. 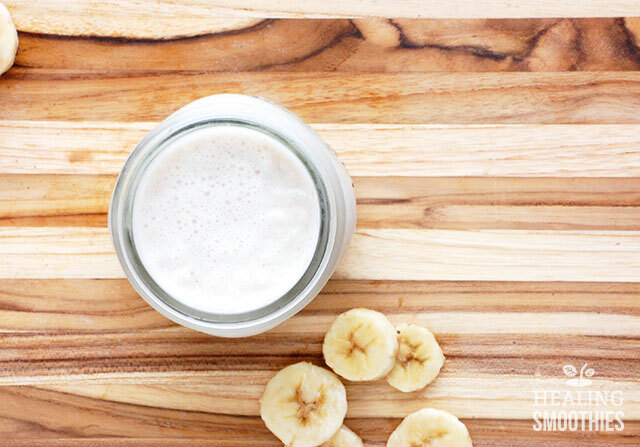 Enjoying a protein-rich smoothie right after your workout can jumpstart muscle recovery. Consuming protein after exercise helps to repair and build lean muscles. 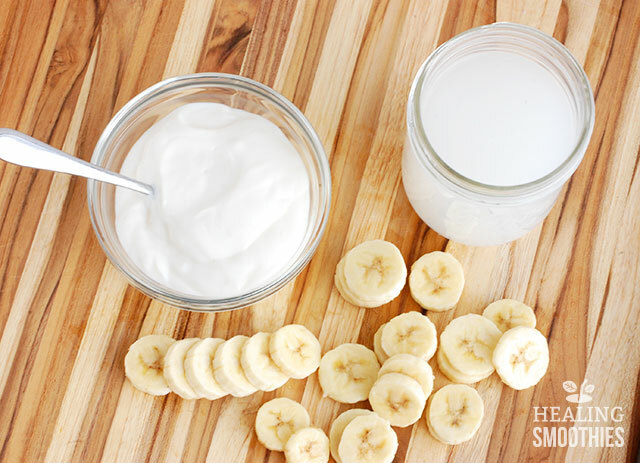 Greek yogurt contains double the amount of protein as regular yogurt, so it is used in this recipe. Another optional boost for this smoothie is protein powder. It is not included in the ingredient list, but there are many different kinds of protein powder available to use. Coconut water, the liquid base for this smoothie, allows you to rehydrate quickly. Pure, unsweetened coconut water will provide the most benefits without any added sugar. Coconut water is low is calories and sodium but rich in potassium. Potassium supports your body by maintaining steady energy levels and normal heart function. For the recovery phase after exercising, a small amount of carbohydrates also restore energy levels. 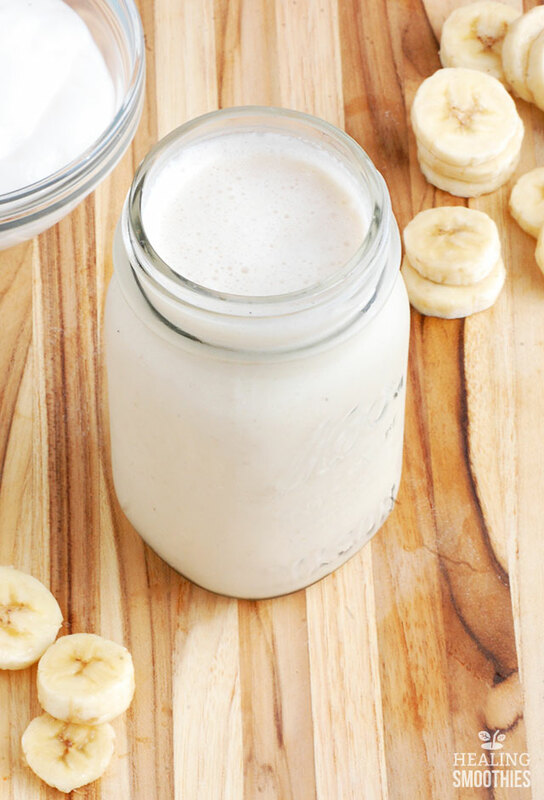 The bananas in this smoothie replace the carbs and potassium lost during exercise. Unlike a pre-workout smoothie (which should be consumed at least half an hour ahead of time) the post-workout smoothie can be enjoyed immediately after exercising. Once your workout is complete, try to refuel within 30 minutes, especially if you completed intense exercises. Have a smoothie to quickly reboot post-workout instead of eating a meal. It’s easy to put together, easy to drink, and takes only a couple of minutes to blend. 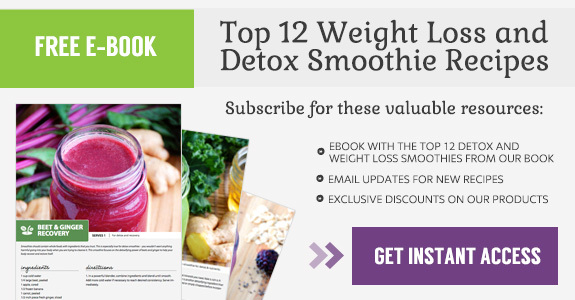 Make your own smoothie at home to ensure that you do not end up with a high-calorie, sugary drink. 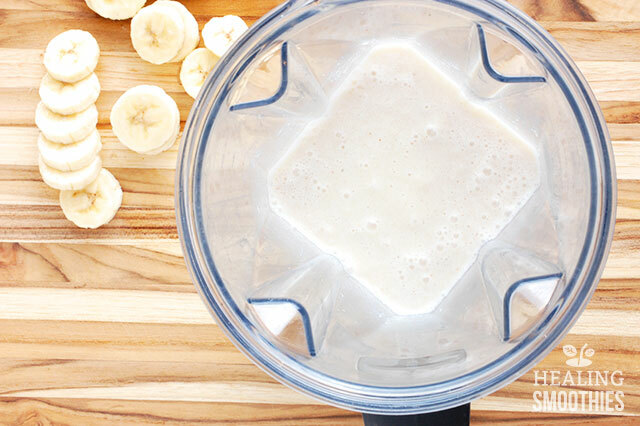 Get out your blender and make a smoothie packed with the proper nutrients that your body needs. 1. In a large cup (if using an immersion blender) or a blender, combine ingredients and blend until smooth. Add more coconut water if necessary to reach desired consistency. Serve immediately.